Ruud Peters has proved an inspirational leader of Philips Intellectual Property & Standards (IP&S) since taking over as CEO in 1999. 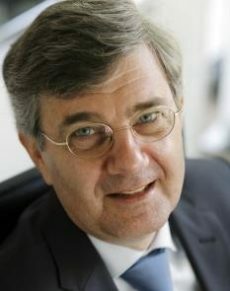 He first joined the Philips IP&S organisation in 1977 and, after taking various positions in the technology and consumer electronics sectors, was appointed director of Philips in 1990. Currently, the Philips IP&S organisation has approximately 450 people working in 16 countries around the world. After 13 years as the company’s chief IP officer he retired in December 2013.